Just a boring brat? Not anymore! 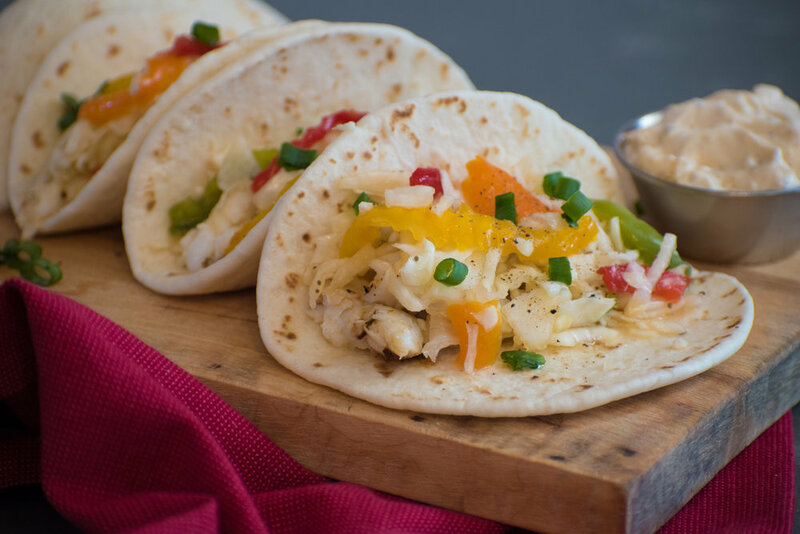 Add some sweet and sour flavor with our Sweet Pepper Slaw! Take it up a notch by adding in diced jalapeno. Heat Sweet Pepper Slaw to 165 to 180 degrees F. Thoroughly drain off dressing. Serve on top of a grilled brat. For an added kick, stir in 1-2 small jalapeno peppers, seeded and diced, into a 5 lb. 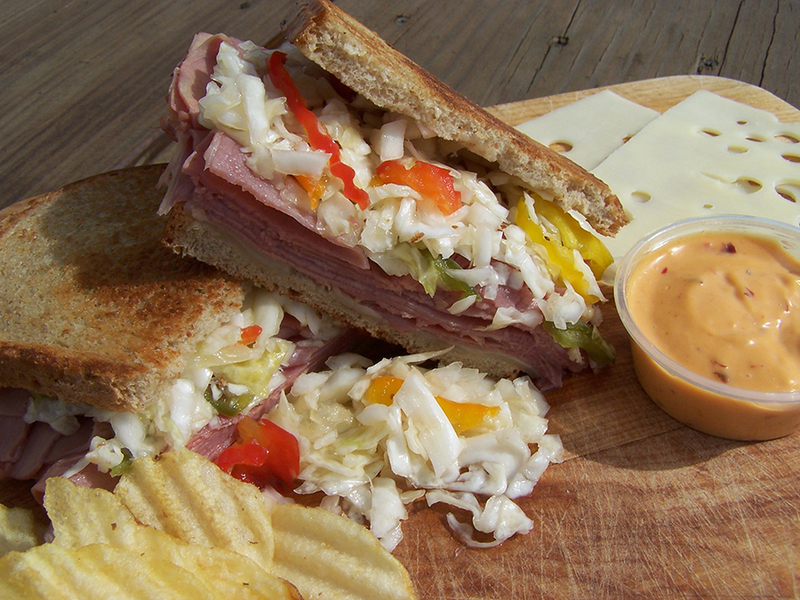 container of Sweet Pepper Slaw.